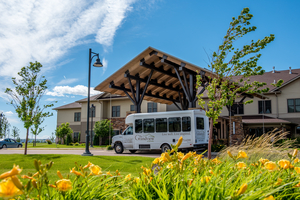 To help combat the ever-growing physician shortage in Montana, the Idaho College of Osteopathic Medicine (ICOM) Scholarship Fund was recently established by the Benefis Foundation Board of Directors. 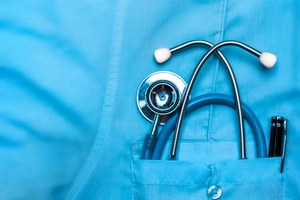 The Benefis Foundation Board designated $50,000 for the ICOM Scholarship Fund and created a special match campaign encouraging Benefis physicians to support future generations of physicians. Gifts made by providers to the ICOM Scholarship Fund will be matched up to an additional $50,000. Dr. David and Tanya Cameron, long-time donors of the Benefis Foundation, have also provided instrumental support to ICOM by creating an additional scholarship endowment through the Benefis Foundation. 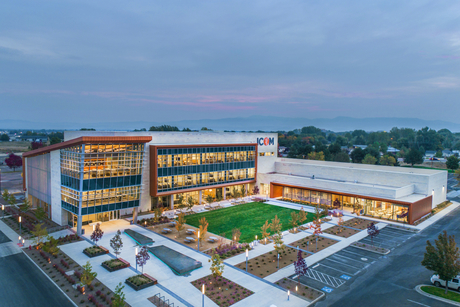 ICOM dedicated their state-of-the-art Cameron Medical Library in their honor. 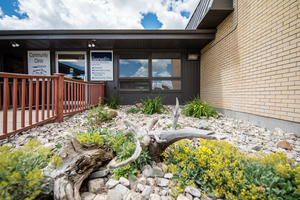 Located in Meridian, Idaho, ICOM’s mission is to train osteopathic physicians prepared for caring for persons in Idaho, Montana, North Dakota, South Dakota, Wyoming, and beyond. 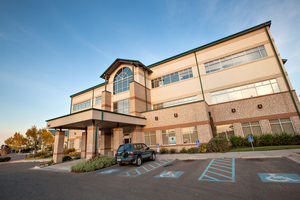 Prior to ICOM opening in August 2018, neither Montana, Idaho, or Wyoming offered a medical school. 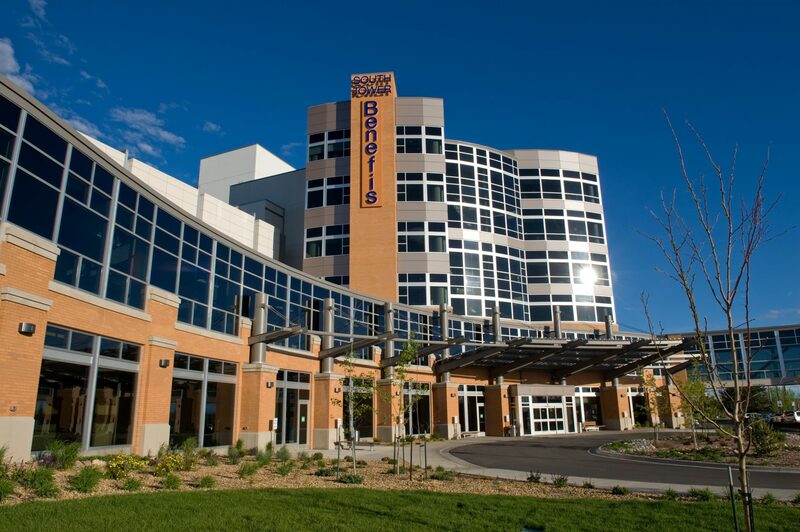 Benefis Health System has partnered with ICOM to support their objective of training and keeping those new physicians in our region. 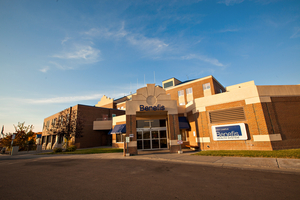 Benefis is the clinical hub for ICOM in Montana and is currently developing a residency—our first—in Internal Medicine. The Benefis Health System Foundation Glassroom, a teaching classroom featuring three walls of floor-to-ceiling windows, was dedicated on the ICOM campus to recognize the Benefis Foundation’s commitment to our region’s first medical school. To support these medical students, make a gift online to the ICOM Scholarship Fund or Cameron Medical Education Scholarship at the Benefis Foundation by clicking here.